With the month of June being the start of the cooler time in Australia as most of the regions tend to begin to transition into a milder weather, this is actually a perfect time to travel to the country's topnotch destinations comfortably. Imagine yourself enjoying the outdoor activities in a pleasant weather, dipping into the world-famous beaches, exploring the natural wonders such as parks and wineries with a just-about-right climate despite being under the sun, and sightseeing through popular attractions in a cool breeze. Even most of the tropical destinations in Australia which are known for the balmy weather tend to have a subtly cooler climate during this month. Indeed, June can be deemed as the "perfect" month to travel around Australia, no matter what region or hemisphere you are planning to visit. With that said, June is a great time to spend a holiday. 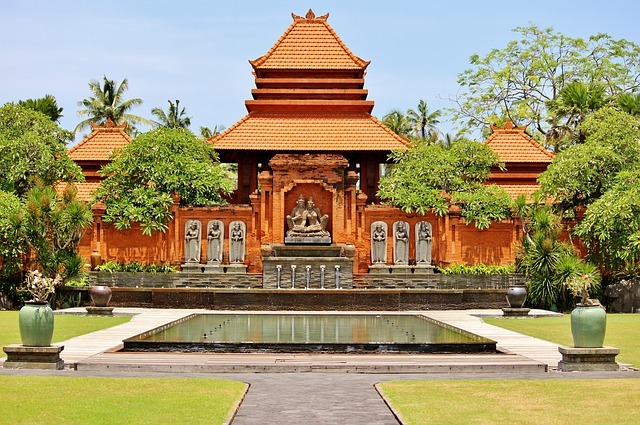 And by a ‘holiday’, we mean an all-inclusive trip that offers diverse activities in multiple destinations, and a variety of options that includes a high-level of comfort and convenience. Planning for the perfect escape may involve time and attention; that's why we believe that a holiday should be memorable and fun, and should be also packed with a lot of opportunities to explore the must-visit destinations in Australia and around the world. ClubMates Travel has organized these four amazing disability-friendly June escapades that include supported holidays in Australia and supported holidays in the USA that will make the rest of your 2019 truly happy! 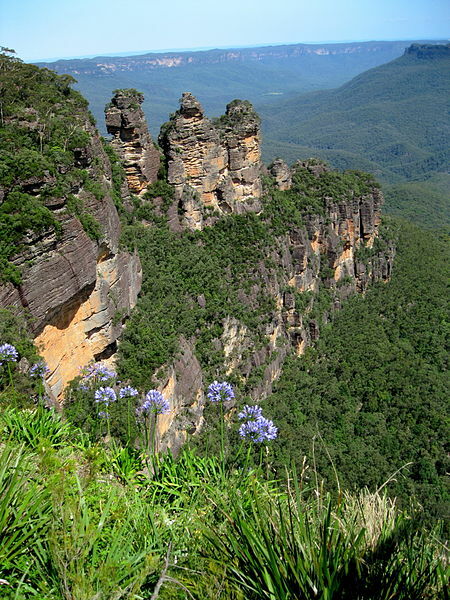 A fast-paced holiday that will give you an opportunity to venture into the nature-centric escapes in Australia, as well as to take a breather in the country's raw beauty! Be thrilled as you walk into the jaws of the giant ripper lizard at the Wadlata Outback Centre­—an award-winning tourist destination. See the amusing digital and interactive displays while immersing yourself in the local culture and indigenous history. Step back in time as you explore the prehistoric world of Gondwanaland where you can take a sneak peak of the world before man, when the dinosaurs inhabited the Earth. Then, take breathtaking snapshots at South Australia's triangular peninsula, the well-known "Eyre Peninsula", as you sample on the delicious local cuisines and taste the fresh seafood at this 'seafood frontier'. Relaxingly swim into the region's crystal-clear waters or show your daring side as you join the Great White Sharks in an astounding 'Shark Cage' experience. Then, catch a tuna or a King George Whiting on your fishing adventure. 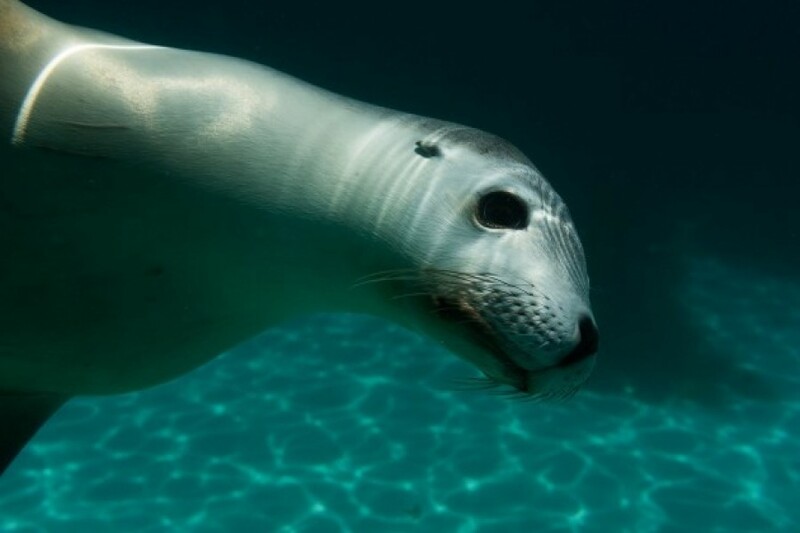 After that, get that much-deserved laidback time on a relaxing cruise where you may spot some adorable sea lions and seals. 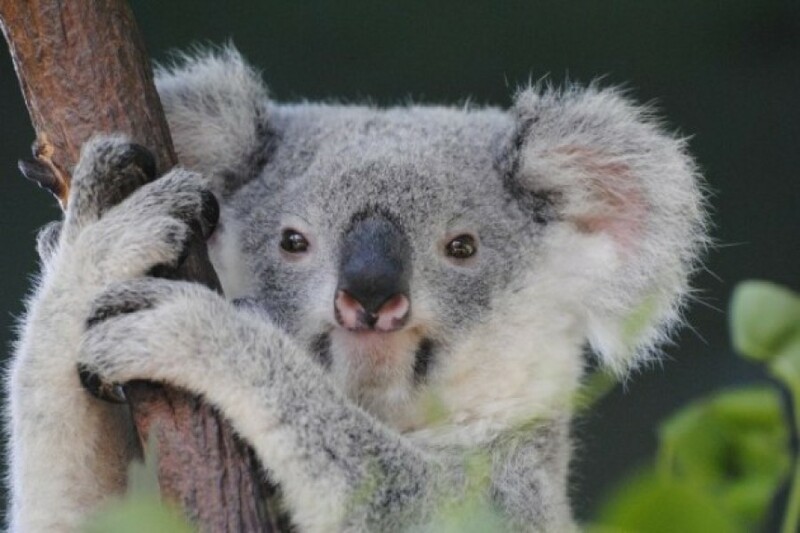 Then, see both wild, cute, and endangered wildlife creatures at the world's largest open-range zoo—the Monarto Zoo! 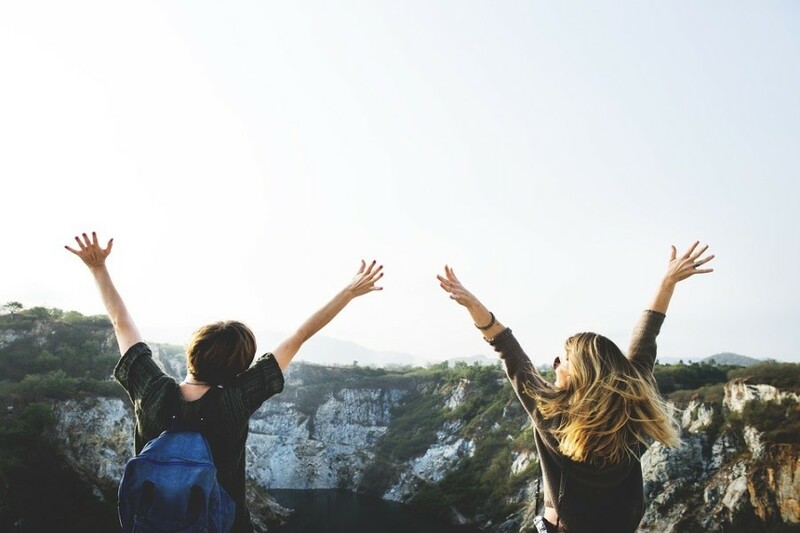 You will be surprised that even a visit to the zoos, swimming and touring around museums mean a great deal of physical activity, but many studies have shown that these experiences is a great stress-relief, not to mention improving your health in the long run! 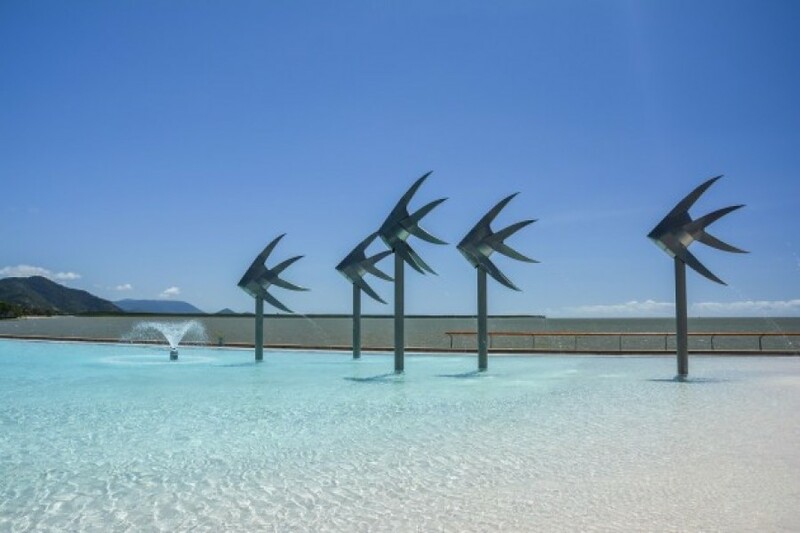 With the lush rainforests, amazing wildlife and birdlife, well-preserved tropical gardens, stunning mountains, popular tourist attractions, diverse ecosystem, and being the gateway to the heritage-listed Great Barrier Reef, what's not to love at Cairns? See the magnificence of Cairns and marvel at the idyllic waterfalls on a city tour and while riding the Skyrail to Kuranda. Go shopping, journey around the night markets, and enjoy the local foods before your memorable cruise to Green Island on the Great Barrier Reef. Say "Hi" to the friendly fishes and experience a different level of exploration as you ride a glass bottom boat. Snorkel and catch a glimpse of the Great Barrier's awe-inspiring reef corals or simply chill in the ocean-coloured waters with some splashes here and there! Enjoy an ancient dreamtime story of the Tjapukai people's belief in the creation of the world—considered as one of the world's oldest cultures—which are presented in various exciting ways such as live performances. See the oldest rainforest in the world, the World Heritage-listed Daintree Rainforest. Then let the beautiful rainforests which are home to unique flora and fauna at Daintree soothe your soul! If you are a nature enthusiast who loves adventure but still prefer to unwind then this diverse holiday is just excellent. A delightful mixture of wonderful experiences, the "Cooking, Parks, and Zoos Tour" is infused with vibrant activities and a wide variety of cooking experiences that will unleash the inner 'chef' in you! 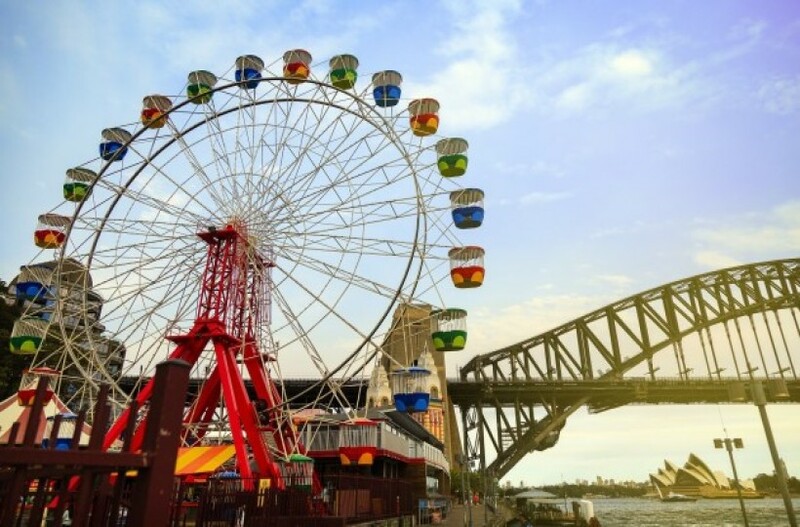 Kickstart this amazing tour with an exciting ride on the iconic Tango Train and dive into a pool of fun and adventure at the highly popular Luna Park which are great for kids and child-at-heart! Discover over 4000 animals with the exquisite city views at Taronga Zoo, which just recently welcomed three critically rare Sumatran Tiger Cubs! Enjoy a great meal with a friendly chef while participating in a fun cooking class. Revel in the beauty of the Royal Botanic Gardens—a mecca for people who love horticulture, gardens and science. Then, go shopping for souvenirs, fashion, trinkets, and bargains at the Paddy's Market. Before having an exploratory moment at the Symbio Wildlife Park where you get to see the extraordinary array of animals like meerkat, kangaroos, reptiles, and koalas in gorgeous natural settings! Are you an animal and nature-lover who wants to learn how to cook? This holiday is for you! Having a hard time choosing the best destination in the US? There's actually a lot! 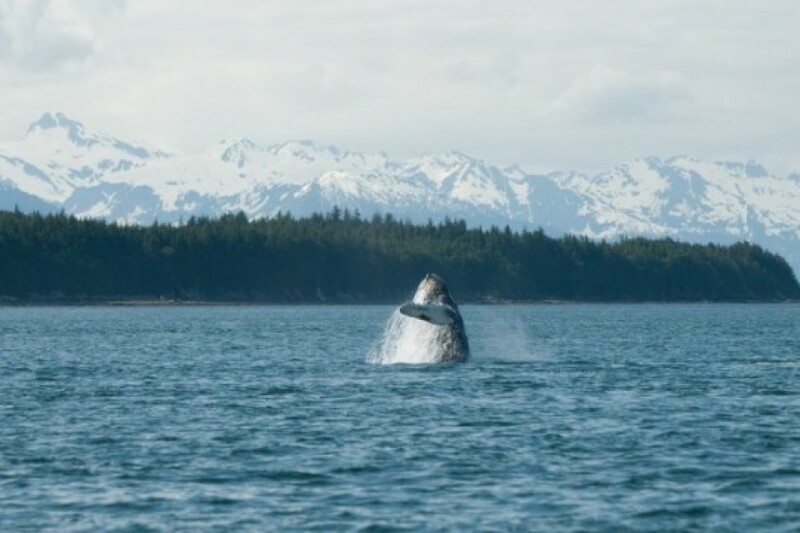 But if you are interested in a location where you can immerse yourself in culture, nature, tantalizingly good gastronomic experience, and history—all wrapped in a good amount of superior convenience—then Alaska is a perfect choice. Alaska is known for its spectacular glaciers, first-class hotels, marvelous mountain landscapes, and stunning natural wonders. Alaska is also your gateway to the perfectly-formed mountains of Chugach, Kenai, and Talkeetna. You will get to see The Chugach, America's most northerly National Forest, and appreciate the beautiful scenery. Enjoy the awesome facilities, comfort, entertainment, and fun aboard the ship all while seeing yourself in the midst of the glorious vistas of the Hubbarb Glacier which is 122km long, 11km wide and around 100m above the water line! Get to witness the lower parts of the glaciers and simply enjoy the surreal and captivating moment. Spot Alaska's majestic whales as you cruise by the Glacier National Park and feel the cool breeze that will surely invigorate your senses! The Glacier Bay National Park is part of the Alaska's Inside Passage that is lined with lush forests and luxuriant trees, and which is where some cruise ships and other sea vessels pass. To cap off your international getaway, learn more about history and culture of the Harriman People before seeing the fascinating totem poles and gas light district on your city tour in Vancouver. Have fun with the heritage tours, sightseeing, fishing, dog sledding, hiking, cruising, and other wildlife adventures in the picturesque dreamland called Alaska. The climate is one of the biggest factors of a happy and fulfilling holiday that's why we encourage you to consider spending your holiday of a lifetime this June. So, pack your warm clothing such as sweaters and scarves and be prepared to enjoy the beautiful mixture of warmth and coolness in your dream mid-year journey! 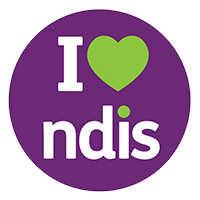 ClubMates Travel is here to assist you in planning for that perfect June adventure so feel free to contact us HERE so we could help you book and to also assist you if you would like to utilize your NDIS on your chosen supported holiday. Make your holiday vision a reality. We offer wonderful tours for our wonderful passengers! Travel with us NOW! rawpixel / 3254 images via Pixabay under Pixabay License.